Mastering Stems Video serie from Native Instruments available on Youtube. 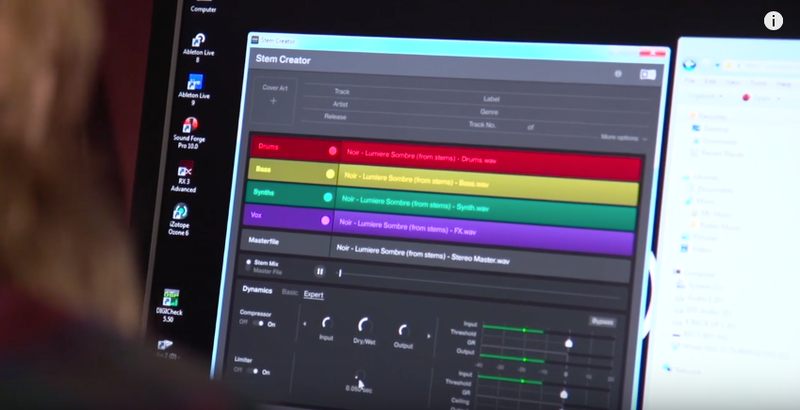 Native Instruments just put out 3 new videos explaining the process behind making a greatly mastered NI Stems track, ready to be played in your Traktor controller. Very interesting for peoples looking for more infos about this crazy cool opportunity to incorporate more control and creativity in your DJ set. NI Stems analog mastering is an option proposed at the Artsy Moods mastering studio; just go to the mastering page HERE.